Make your first step, your best step! Group classes are often times, the most economical ways to receive quality dance instruction. Classes are led by an instructor and you take a class with various other people who are all the same level as you! It's a fun, and social way to learn dance and make friends! 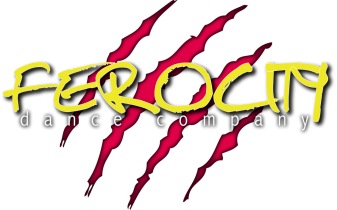 ​At Ferocity, we focus on technique, timing and musicality - making sure you have the tools to help you succeed on the dance floor. 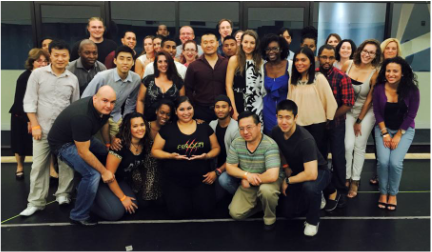 We are available to teach group classes at night clubs, dance socials, or at dance studios that are interested. We can do single time lessons, or Cumulative group classes, contact us if you're interested! On Break for the month of April!